Blue Cliff Monastery in Pine Bush, New York, USA will hold its first Wake Up Schools retreat July 23-27, 2014.  Dharma Teachers Richard Brady and John Bell and IO member Valerie Brown will join Blue Cliff monastics to provide an opportunity for educators and others who work with young people to learn about handling strong emotions, generating joy and happiness and other practices. 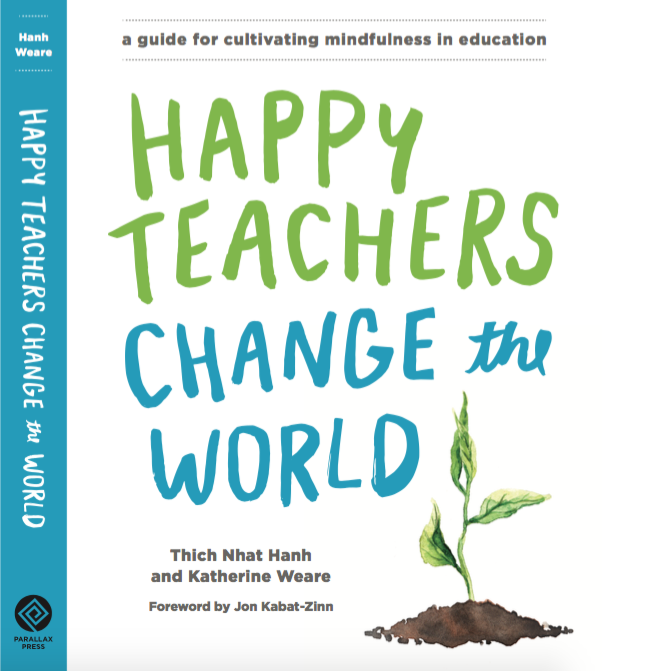 More information about the retreat „Happy Educators Will Change The World“ is available on the Blue Cliff website.